The world of club soccer has been missing one of its most exciting players for the last several months. Now that Barcelona’s transfer ban is over, we will finally see the return of the Turkish Terror, Arda Turan. Turan has played for his fair share of big clubs in his relatively short career, but is he ready for his time at the Nou Camp? 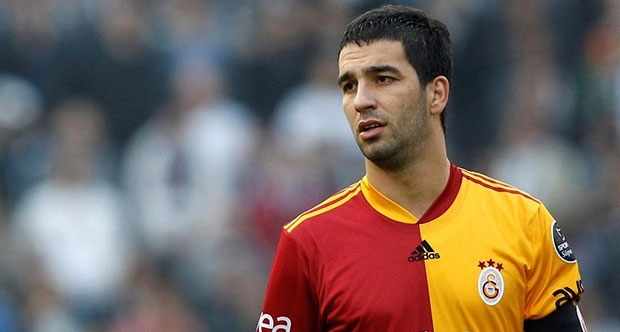 Arda Turan’s career began with arguably the biggest club in Turkish history: Galatasaray. The young midfielder would spend several years playing through the various levels of Galatasaray’s reserve squads before finally making his first team debut in the 2004/05 season. An 18-year-old Turan would make just a solitary appearance that season, and would make a temporary move from Türk Telekom Arena the next year. During the second part of the 2005/06, Turan was loaned to another team in the Turkish top flight. The teenager joined a relegation threatened Maniaspor, but his contribution wasn’t enough to keep his new side in the Süper Lig. Despite a disappointing end to the season, the experience of professional competition ended up paving the way for Turan’s path to the Galatasaray first team. During his third season as a professional, Turan became a constant fixture in Galatasaray’s first team. 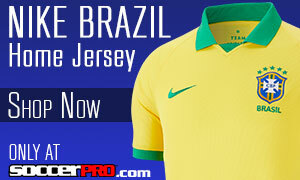 The 20-year-old would quickly break into the starting 11, and would score three goals. The personal success may have been dampened by Galatasaray’s disappointing results that season as the Turkish giants finished third in the league, and dead last in their Champions League group. After the subpar results, Galatasaray brought in Karl-Heinz Feldkamp to take on managerial duties. Turan’s role in the squad continued to grow under the new German skipper and the change in playing style saw the Turk find a new scoring touch. That year, Turan found the back of the net eight times between the Süper Lig and the Europa League. The 2007/08 campaign also gave the midfielder his first taste of silverware as Gala claimed their 17th league title. Turan would spend the next three years in Istanbul and would continue to grow his reputation as one of Turkey’s best players. In those three years, Turan eventually earned the captain’s armband, but would fail to win another league title. As time drew on, it looked as if a new challenge was necessary if he wanted to compete at the highest level. In August of 2011, one of the Spanish big boys, Atlético Madrid, swooped in for Turan’s signature. Atlético spent a reported fee of €12 million to bring the Galatasaray midfielder to the Spanish capital and his contributions over the next four seasons would make that fee seem like a bargain. The move to La Liga did little hinder Turan’s growth as a player. The 24-year-old played a key role in the Rojiblancos Europa League run as he provided two goals and four assists, including an assist in the final against Athletic Bilbao. In addition to the Europa League triumph, Turan helped Atlético finish fifth in the league (a spot higher than the previous season), but it wasn’t good enough to qualify for Champions League qualification. The 2012/13 season got off to a bang for Turan with a thunderbolt of a shot in the opening match against Levante try to recognize him without the beard). The Turkish superstar improved on his goal tally from his first season in Spain (2) by scoring five times and assisting another four goals. His sophomore season with Atlético also came with more silverware as his new club claimed the UEFA Super Cup and the Copa del Rey. On top of those cup triumphs, Turan’s squad also managed to finish third in the table and finally qualify for Europe’s biggest competition. Turan would spend two more years in the Spanish capital, and would help further establish Diego Simeone’s side as one of the best in Europe. The former Galatasaray midfielder scored key goals during Atlético’s astonishing run to the 2014 Champions League final, including one in the semi-final against Chelsea. That 2013/14 season also came with Turan’s first ever La Liga title. After four incredibly successful years in the Spanish capital, Arda Turan decided it was time to once again find a new home. 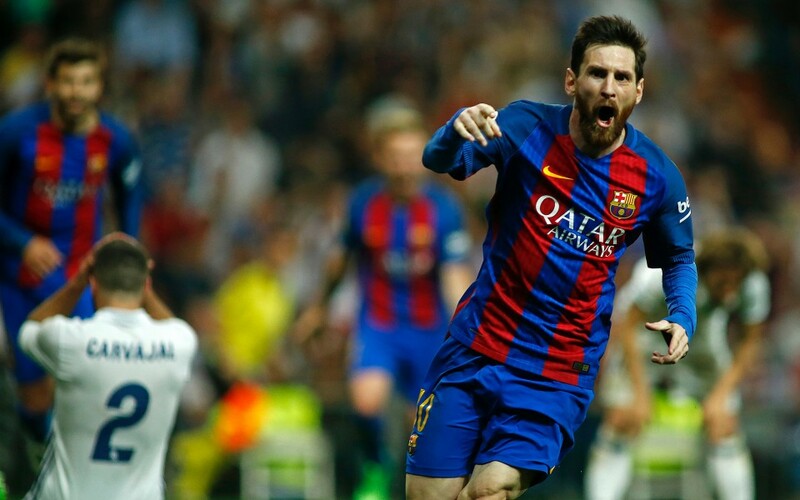 Clubs from around the globe were linked with the 28-year-old’s signature, but it was a fellow La Liga giant that finally pulled the trigger. Despite being in the middle of a transfer ban, Barcelona agreed to purchase Turan for a reported fee upwards of €34 million. The transfer ban meant that Turan would be unable to play an official match for his new club until more than halfway through the season. 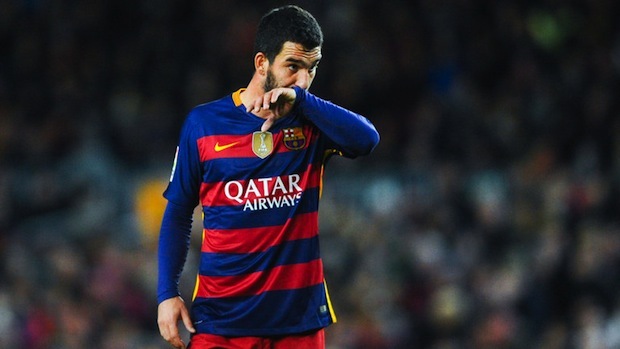 As the January window opens, Turan’s debut for his new club comes closer and closer. 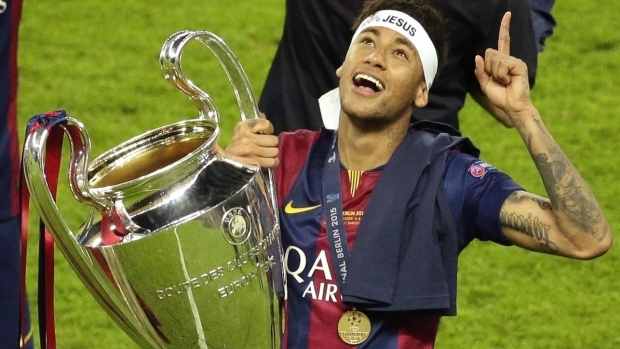 How will he play into Barca’s already star-studded lineup? In an international environment filled with players that switch allegiances for a competitive advantage, Arda Turan is Turkish born and a Turkish international. He got his debut for his homeland way back in 2006 during his first full season with Galatasaray’s first team. His first major tournament with Turkey came during the 2008 Euros, and the big stage did little to affect Turan’s excellent play. In his three appearances during the tournament, Turan scored vital goals against Switzerland and the Czech Republic that would fuel the nation’s semi-final run. Euro 2008 would prove to be Turan’s only major tournament to date, as the Turks have failed to qualify for the last two World Cups and the 2012 European Championships. Turan isn’t your typical modern day winger. Yes, he has the ability to put opposition defenders on roller-skates with fancy footwork. Yes, he can whip dangerous crosses into the box. The thing that makes him stick out from the rest is his refusal to go down under every little bit of contact. Turan makes an effort to stay on his feet and use his strength and skill to beat his opponent. His passing ability means that he can slide into a more central position if necessary. It’ll be very interesting to see how he slots into Luis Enrique’s Barcelona team, but he’s proven that he can be effective almost anywhere on the pitch.